This photograph is available framed and unframed. It is hand signed on the mat and the print. 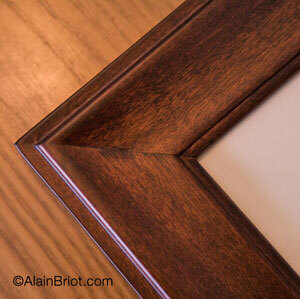 The frame is a handmade Mahogany Finish Frame. The moulding is truly magnificent and does emphasize the beauty of this image. The photograph I took of the moulding show very closely how beautiful this presentation is. However, these pieces looks much better in reality than a web photograph can show! You just won't believe your eyes when you receive yours. All the framing materials used are Museum Quality, archival supplies. All my work is guaranteed for life in regard to fading and damage caused by framing materials. 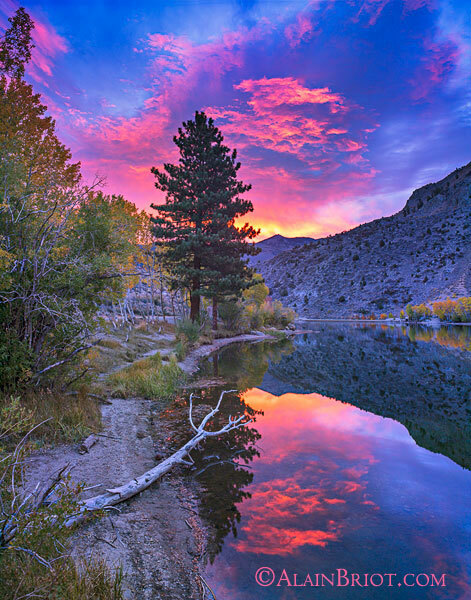 This photograph is priced at my special "print of the month price." Look at the table below and compare it to my regular prices to find out exactly how much you are saving through this incredible offer!